General Motors Canada is recalling about 17,000 Chevy Colorado pickups because the driver’s side airbag might not deploy properly. On certain vehicles from the 2015 model year, the second stage of the driver frontal airbag may not correctly deploy in high-speed crashes, Transport Canada says on its website. If the trucks were to be involved in a high-speed crash that triggers the second-stage deployment of the driver frontal airbag, the second stage of the inflator might not fill the airbag as completely and as quickly as designed, which could increase the risk of injury to the driver. 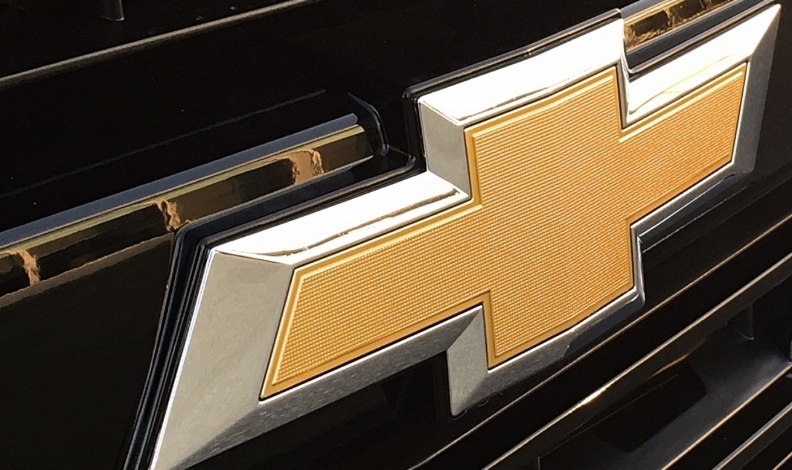 The recall affects 17,387 vehicles and is an expansion of a smaller recall of 2016 model-year Colorado pickups, which affects a combined 161 Chevy and GMC trucks and was announced in early 2016. Transport Canada has not received reports of any injuries related to the problem. Chevy dealers will replace the driver frontal airbag module.